The (very) hungry goat has a big appetite that gets him into all kinds of adventures. He’ll eat anything, from pig swill to flies, bugs, and bees; from frying pans to barbed wire and the bark of trees. The insatiable goat grows fatter and fatter, until one day he gobbles up something that sends him on the biggest adventure of all. Whimsical illustrations and beautifully paced rhymes bring this greedy animal to life. 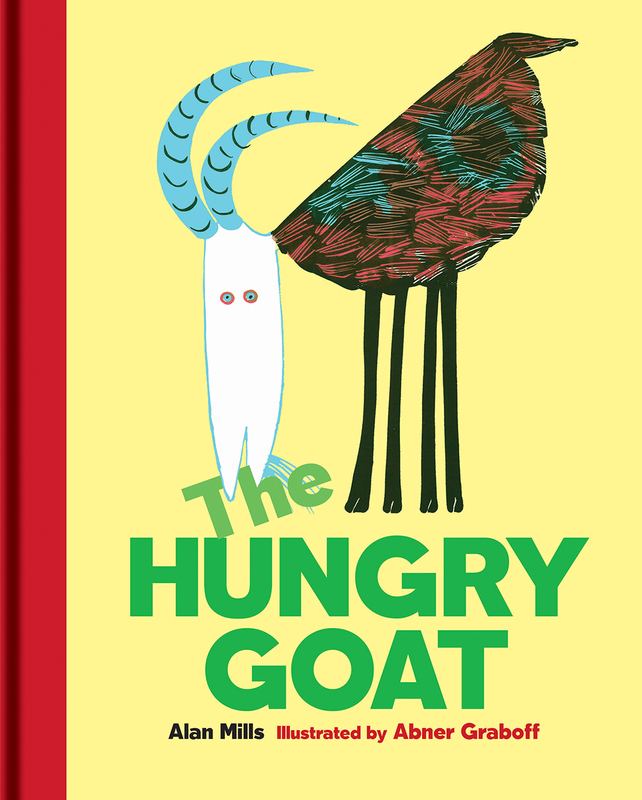 Originally published in 1964, The Hungry Goat brings a comic cautionary tale to a new generation of children.